Finding a garage that will accomodate a 26′ ski boat can be a challenge. Very few Scottsdale homes have tandem garages or a garage depth more than 21 feet. What is considered “extended length” in the MLS is not sufficient. Equally rare are attached RV garages. If you need any help in locating Scottsdale homes with oversized garages that will fit your boat, let me know. 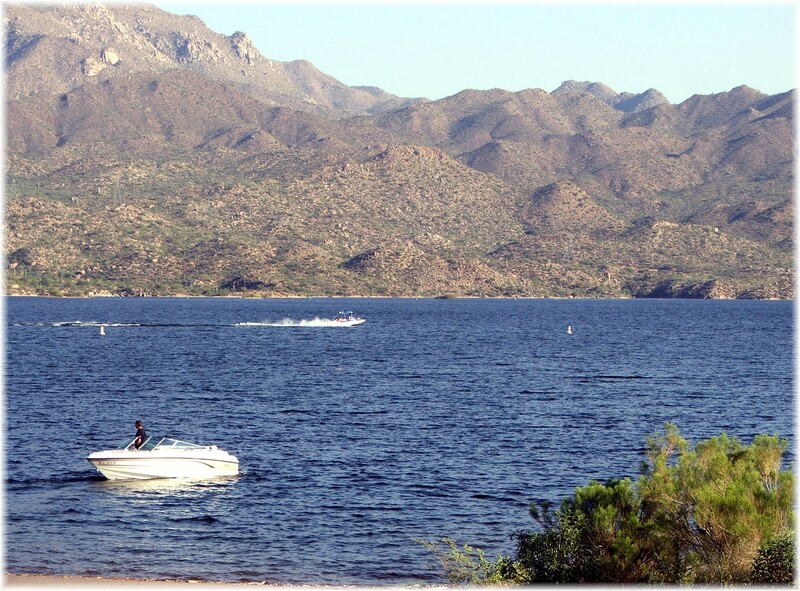 A friend of mine that is an avid hyrdofoil enthusiast commented that if he had to pick the best lake in the Phoenix area for his air chair / hydrofoil activity, his choice would be Bartlett lake because it is not as crowded or windy as many other lakes. 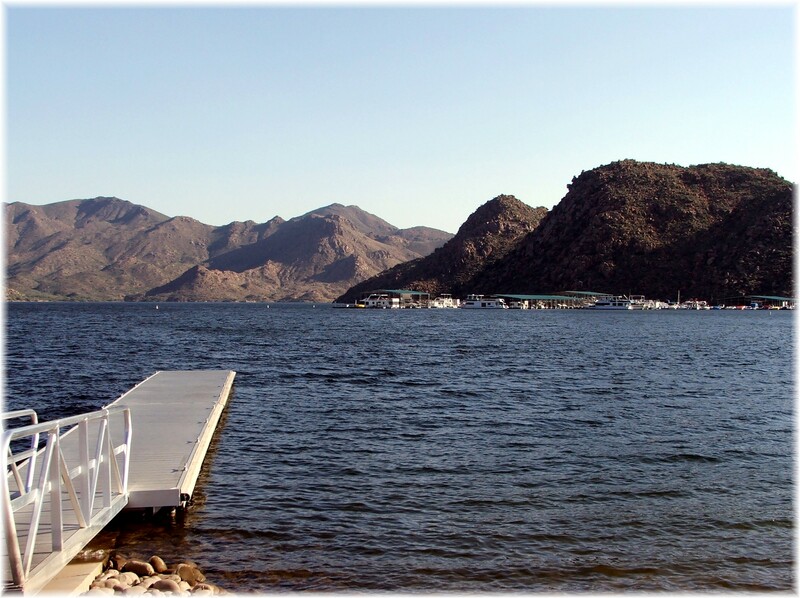 Please leave a comment of how you think Bartlett lake compares to other lakes in the area. 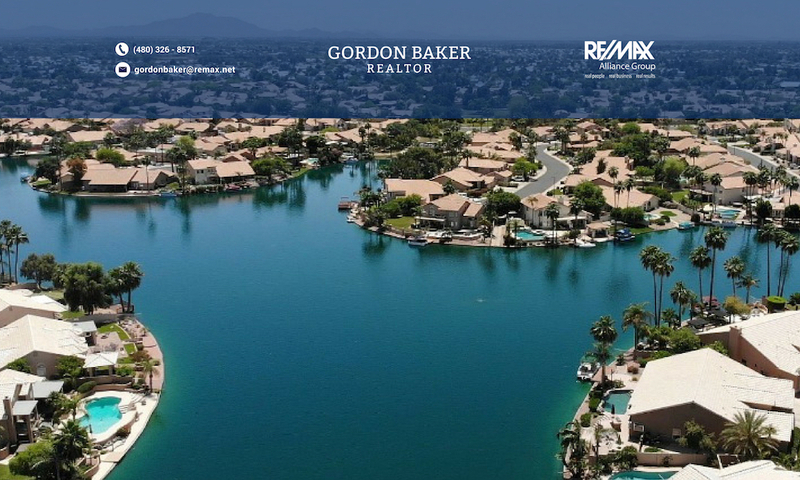 For more information regarding homes near Phoenix area lakes, please don’t hesitate to call or e-mail me.